Update: I withdrew from UCL at the end of the second week. I'm very disappointed but the course hasn't worked for me in many ways. 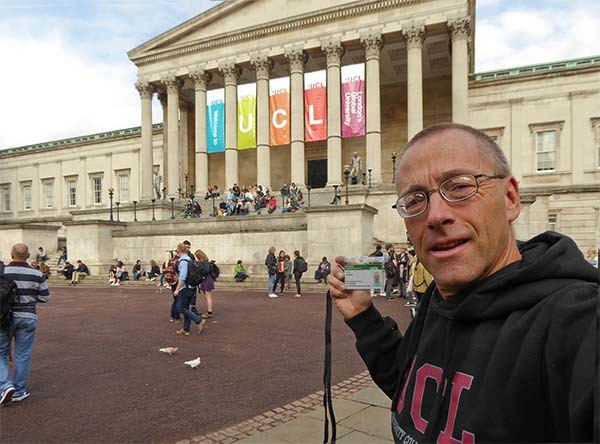 Freshly printed undergraduate pass in hand, my fresher selfie in the quad at University College London. This shot had to be a real selfie, ie taken myself with the camera held out at arm’s length. Note the brand new UCL hoodie too. 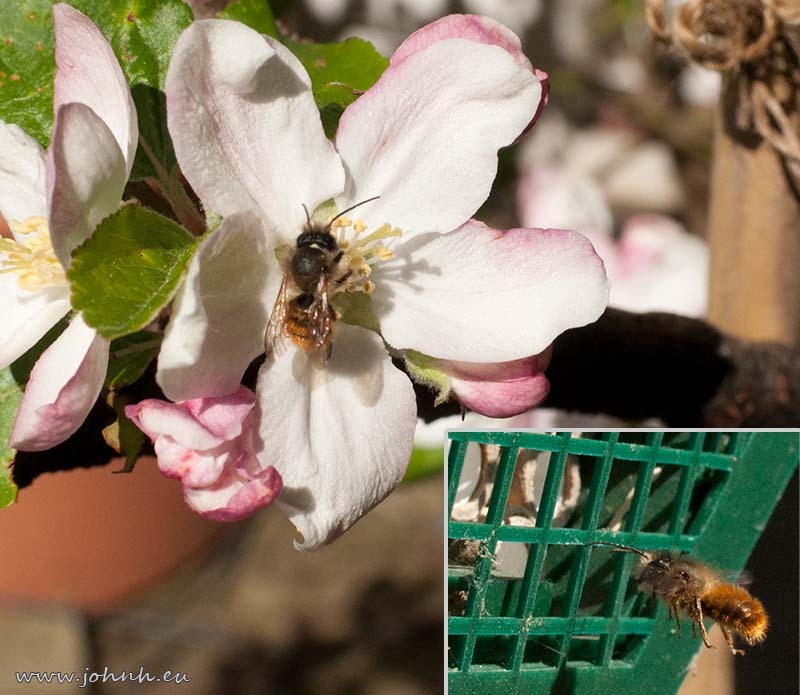 My mason bees pollinating apple tree blossom on my patio in Hammersmith, West London. Lime tree not yet in flower. The inside of the nesting box I have for solitary bees (Mason Bees, Osmia rufa) for my garden. They’re not hive bees, as in honey bees, but are good pollinators, hence my improved fruit crops last year. 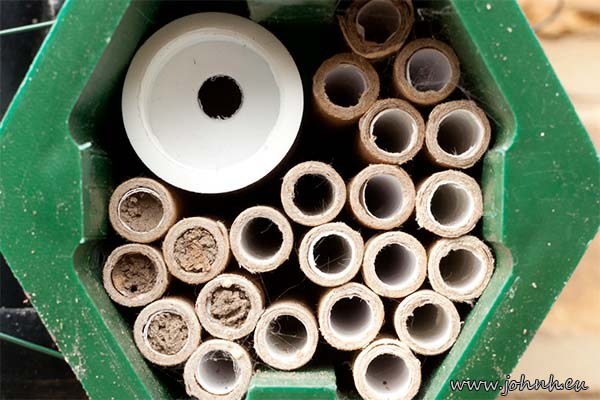 Each tube is a cocoon housing a hibernating bee, there are about a dozen more in the large release tube top left, to which I have added another twenty. 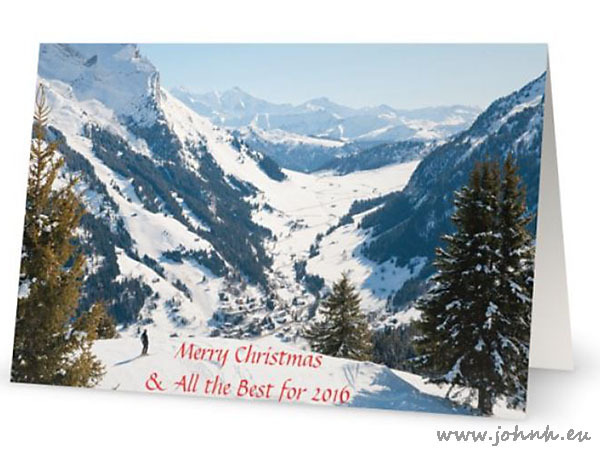 Merry Christmas and All the Best for 2016 to you. 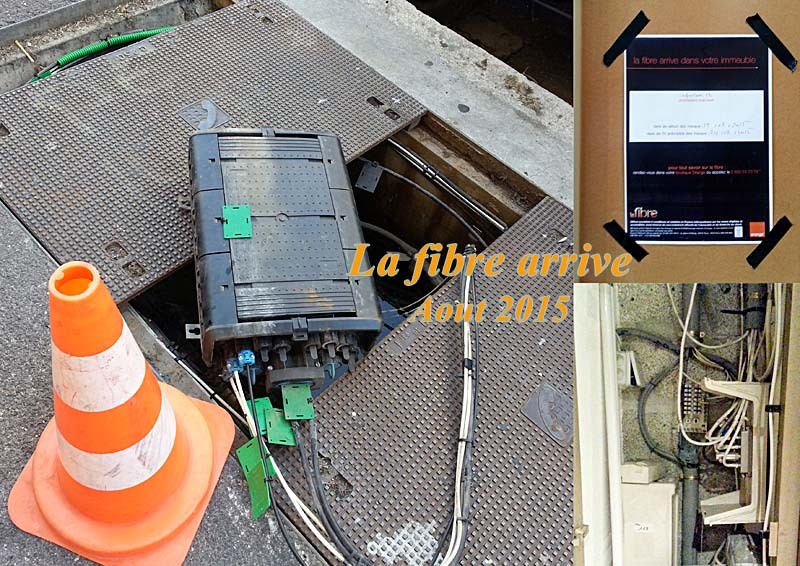 Some of the highlights of a full year. GLME 2015 Ascension bike camp and Snetterton Circuit and the Le Bol d'Or with many friends.